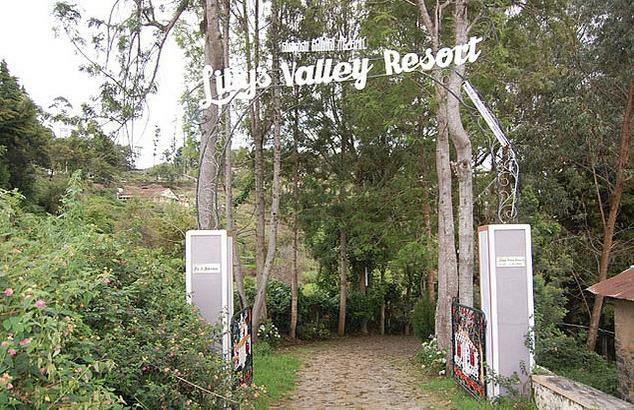 Located in Kodaikanal, Lilly’s Valley Resort occupies 3 acres of land that is covered around with eucalyptus trees. 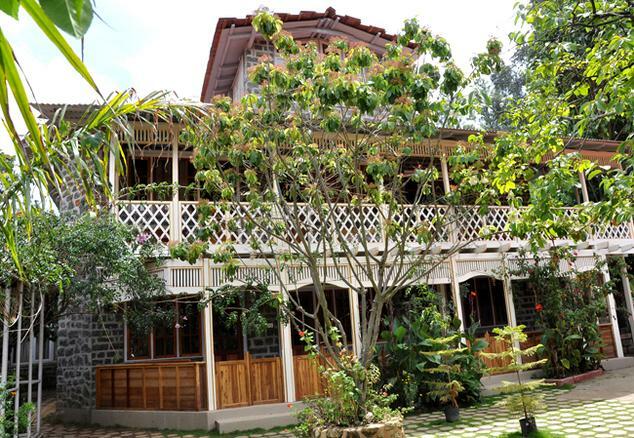 The unique resort offers 21 cottages that are constructed in the old colonial British style that has its own eco-focus. 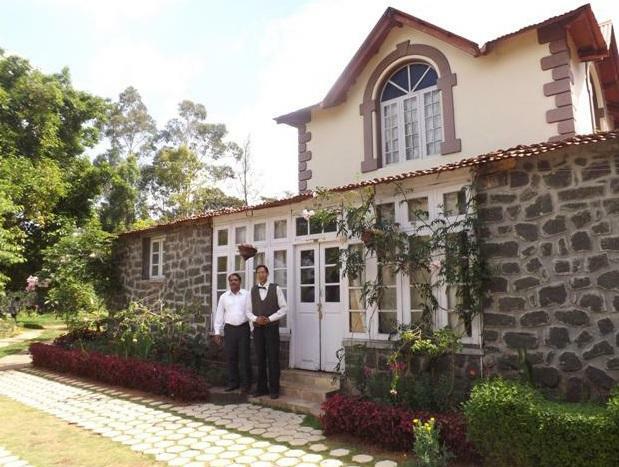 Built in 1992, the Lilly’s hotel is one of the first resorts of Kodaikanal. 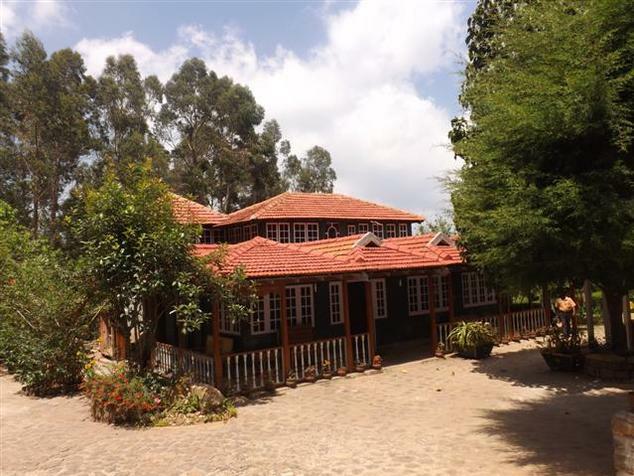 The resort is centrally located, in suburban area that is exactly 2kms from the center of town, lake and 15 minute walk to the shopping center, horse riding and boating and many more tourist attractions.Guests can also visit the Telescope houses, Shenbarganur museum, Doimen circle, Thalaiyar falls, Berijam lake, Chettiyar lake, Palani, The lake, coaker’s walk. Bear Shola falls, Dolphins nose, Lutheran church, Silver Cascade, Pambar falls, Bryant park, green valley view, pillar rocks, Kurinji Andabar temple, Solar observatory and much more. 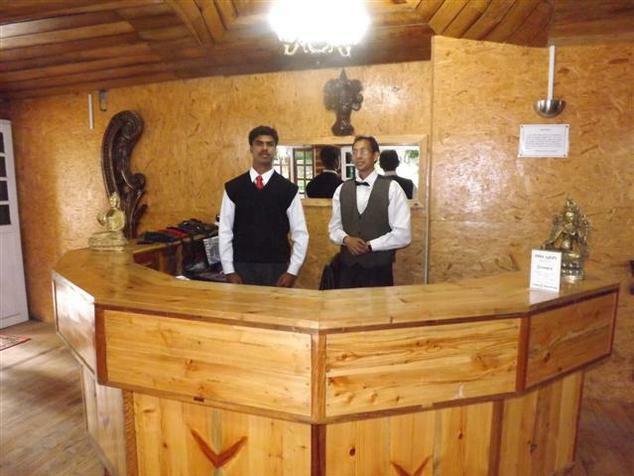 The resort also offers a number of facilities that include in house restaurants, internet access, horse riding, travel arrangements and much more. The standard family cottage is spacious that allows families to spend some private time together. 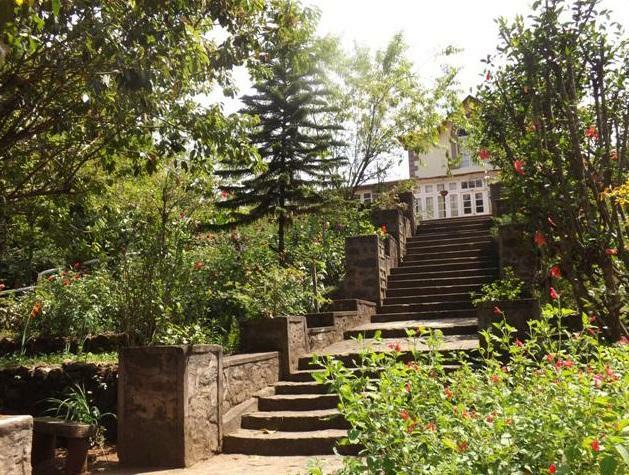 The cottage offers a large double sized beds, attached bathroom with running hot/cold water, a ceiling fan, dressing table, heater available during winters, remote controlled TV with cable connection, separate sitting area, dressing table, separate work desk, ample space for storage and view of the lush green resort land. The standard double room can accommodate 2 guests. 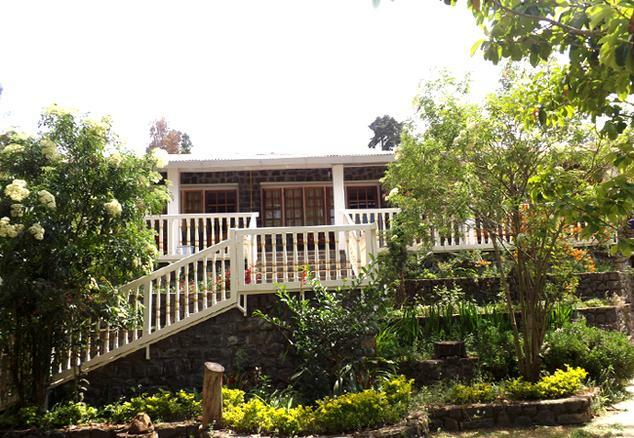 The cottage offers a large double bed, attached bathroom with running hot/cold water, a ceiling fan, dressing table, heater available during winters, remote controlled TV with cable connection, separate sitting area, dressing table, separate work desk, ample space for storage and the room overlooks the lush green resort land. 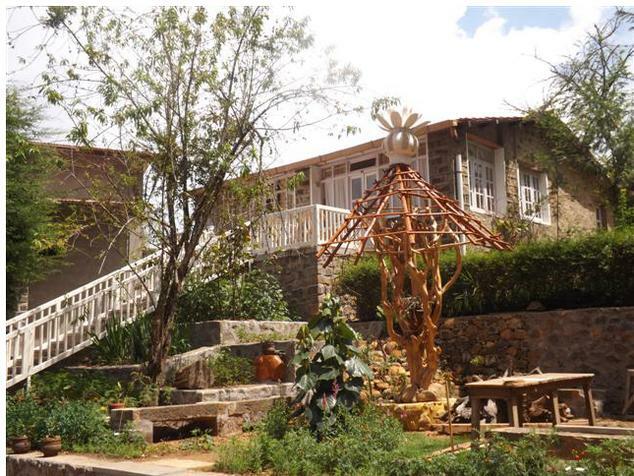 The standard group cottage is accommodated to guests that come in large group and spend their vacations together. The cottage offers a large two double sized beds or four single beds are available on request, attached bathroom with running hot/cold water, a ceiling fan, dressing table, heater available during winters, remote controlled TV with cable connection, separate sitting area, dressing table, separate work desk, ample space for storage, a large living room along with a separate dining and view of the lush green resort land. 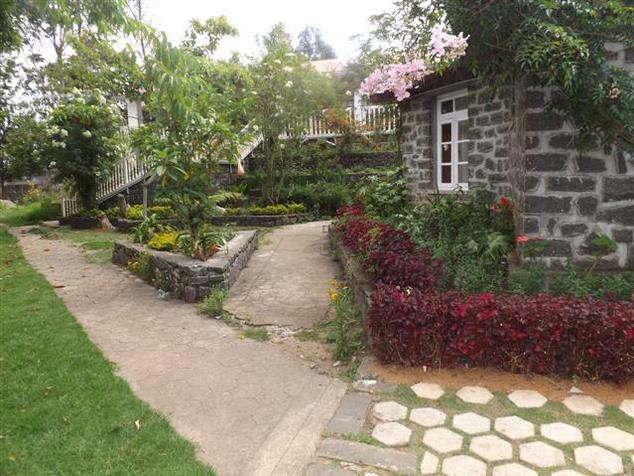 The 110 year old bungalow, is the only oldest heritage cottage available in the resort. 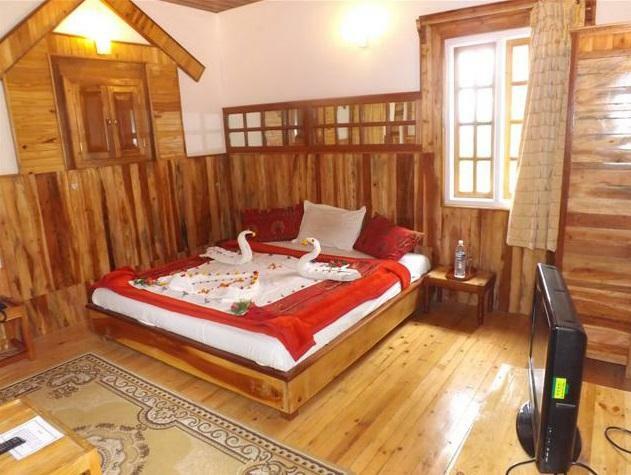 The bungalow offers a large king sized bed, attached bathroom with running hot/cold water, a ceiling fan, dressing table, heater available during winters, remote controlled TV with cable connection, separate sitting area, dressing table, separate work desk, ample space for storage, a large living room along with a separate dining and view of the lush green resort land. 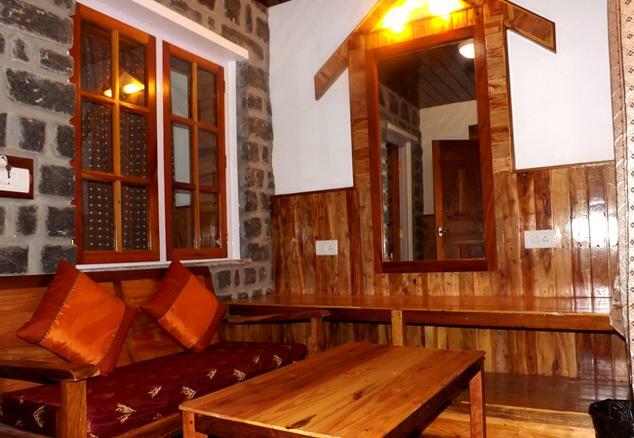 The family cottage contemporarily designed with best equipped modern amenities. The cottage offers two large double sized beds, attached bathroom with running hot/cold water, a ceiling fan, dressing table, heater available during winters, remote controlled TV with cable connection, separate sitting area, dressing table, separate work desk, ample space for storage, fire place in both the rooms, a large living room with a separate dining area and view of the lush green resort land. The blue bird royal king suite redefines royalty in the truest sense and offers complete comfort to its guests. The suite offers a large king sized bed, attached bathroom with running hot/cold water, bathtub, a ceiling fan, dressing table, heater available during winters, remote controlled TV with cable connection, separate sitting area, dressing table, separate work desk, ample space for storage, a large living room with a separate dining area, private sit out in the balcony that overlooks view of the lush green resort land. The royal twin suite takes guests into a different world and is accommodated to guests or a group of friends coming in groups of four. The suite offers two large king sized bed, attached bathroom with running hot/cold water, bathtub, a ceiling fan, dressing table, heater available during winters, remote controlled TV with cable connection, separate sitting area, dressing table, separate work desk, ample space for storage, a large living room with a separate dining area, private sit out in the balcony that overlooks view of the lush green resort land. 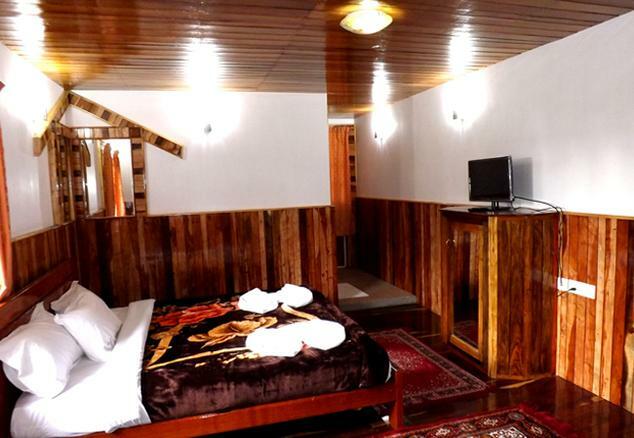 The nightingale queen suite is generally accommodated to honeymoon lovers who can spend some private time. The suite offers a large king sized bed, attached bathroom with running hot/cold water, bathtub, a ceiling fan, dressing table, heater available during winters, remote controlled TV with cable connection, separate sitting area, dressing table, separate work desk, ample space for storage, a large living room with a separate dining area, private sit out in the balcony that overlooks view of the lush green resort land. The in house restaurant offers meals in an open sided octagonal dome sitting area that provides an enchanting view. 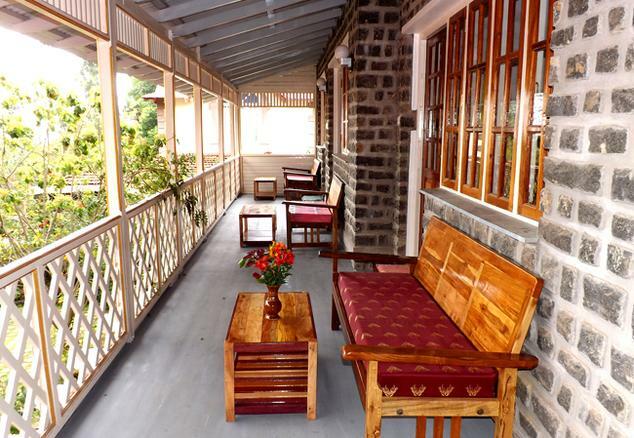 The resort specializes in serving home style cuisines as well as some South Indian dishes.